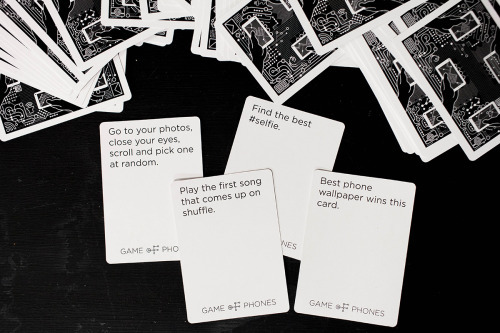 Way less deadly than its namesake … play Game of Phones with pals or enemies and their phones! 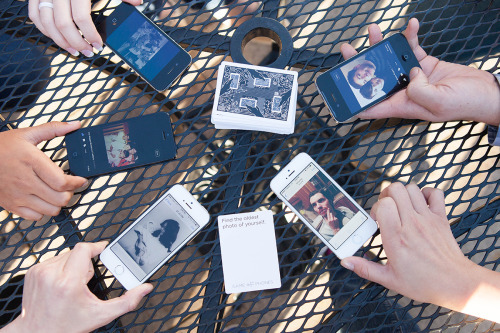 Search through your camera roll, social channels and the internet to win! (or lose).